Over two decades of existence, our small, but dynamic, scholarly publishing company has seen both expansion and change. Not only has the scale of the business grown, but we have embraced the transition from a publishing world that was primarily print based to one that is mainly digital. However, one thing that has not changed is our continued focus on excellence and our goal to take African research to the global academic community. NISC’s origins lie in a bibliographic database service produced by librarian and entrepreneur, Margaret Crampton. In an era of monthly printed indexes and occasional bibliographies, Margaret foresaw the value in a unique catalogue of fisheries research accessible in a digital format. She began work on the FishLit database, which would become NISC’s first product. The product caught the eye of pioneering digital database producers in the United States, National Information Services Corporation, headed by Fred Dürr. On 23 February 1995, this culminated in the formation of an independent sister company in South Africa – National Inquiry Services Centre (Pty) Ltd. The collaboration allowed the Grahamstown-based NISC (Pty) Ltd to share technologies and also licence the material produced in South Africa to a partner with a well-developed international sales network. At the time, NISC consisted of three people, manually inputting records from peer-reviewed journals, academic books and grey literature into the FishLit database. This information was packaged and marketed to libraries and other indexing services. With the support of its international partners, NISC grew quickly into a leading provider of bibliographic database collections of fish and other aquatic information to libraries across the world. Increased international demand for access to research information from and about Africa saw NISC quickly expand into compiling databases in other subject areas. Additional database products soon followed with “South African Studies” becoming available in 1996. This grew into the sought-after “Africa-wide Information” database product, now running to over 3 million individual records. Since 2008, when NISC entered into a partnership with global information provider, EBSCO, our databases, which are exclusively available via the acclaimed EBSCOhost platform, are marketed to all parts of the global academic community. Following closure of the state-funded publishing enterprise, the South African Bureau for Scientific Publications, in the late 1990s, many academic societies were in need of a new local publisher to manage and produce their journals. NISC fulfilled this need by launching its journal publishing department in 2000, starting with just three journals. Today we publish 23 titles, in a variety of academic fields, with new journals choosing to partner with NISC every year. Our co-publishing partnership with the Taylor & Francis Group (UK) has done much to build the strength of the journal publishing arm, allowing NISC to give authors a world-class production, publishing and marketing service for their research. 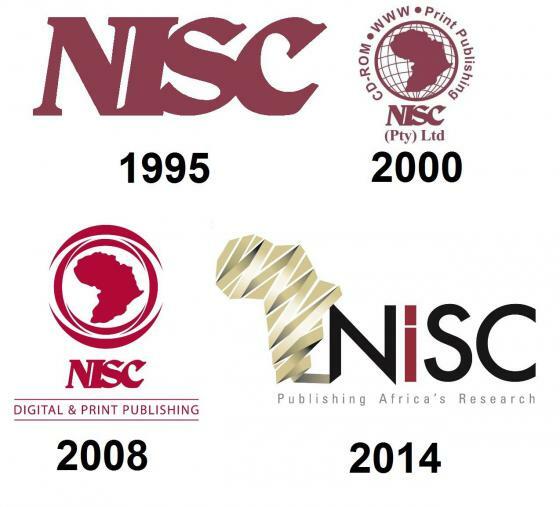 In 2004, NISC began to build upon its expertise in journal publishing and diversified into books. Its first title, Coastal Fishes of Southern Africa, remains popular with researchers and angling enthusiasts alike. NISC continues to provide a specialist publishing service to authors seeking to have a specialist academic book published. The last few years have seen some significant changes on the ground. Mike Schramm has taken over the reins at NISC following the retirement of Margaret Crampton and we have acquired convivial new headquarters. From its small beginning in a room in a house, NISC (Pty) Ltd now not only employs people locally within Grahamstown and South Africa, but supports internationally based staff as well. NISC (Pty) Ltd prides itself on its work ethic, best practice approach and state-of-the art services. 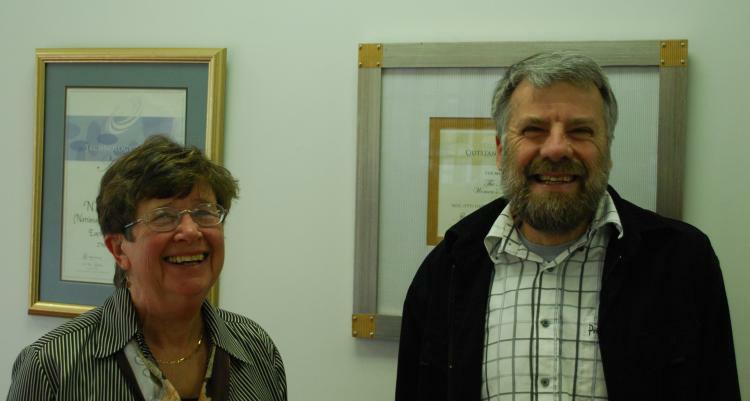 Adhering to these values, NISC (Pty) Ltd will continue to strive to promote premier research from the African continent to the rest of the world for many more years – all from its base in the vibrant Eastern Cape university town of Grahamstown.